3 carriers for your convenience! FREE SHIPPING on orders over $175.00 Continental US only. There is an added $3.00 Handling charge for all orders over $150.00. This is for in stock merchandise and we choose the shipping method. Usually this is by UPS Ground or Fed ex Ground. 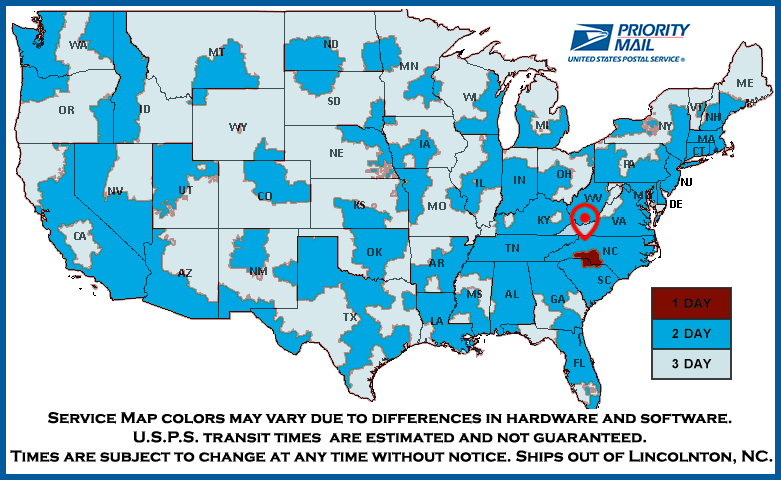 We do not Guarantee exact shipping times by UPS and Fedex Ground or USPS mail services. If you have a special need please indicate this in the special instructions and we will try to accommodate if possible. The expected delivery date does not come with a money-back guarantee by us. We process orders Monday-Friday except some holidays. We try to ship same business day. The mail can pick up any time during the day. 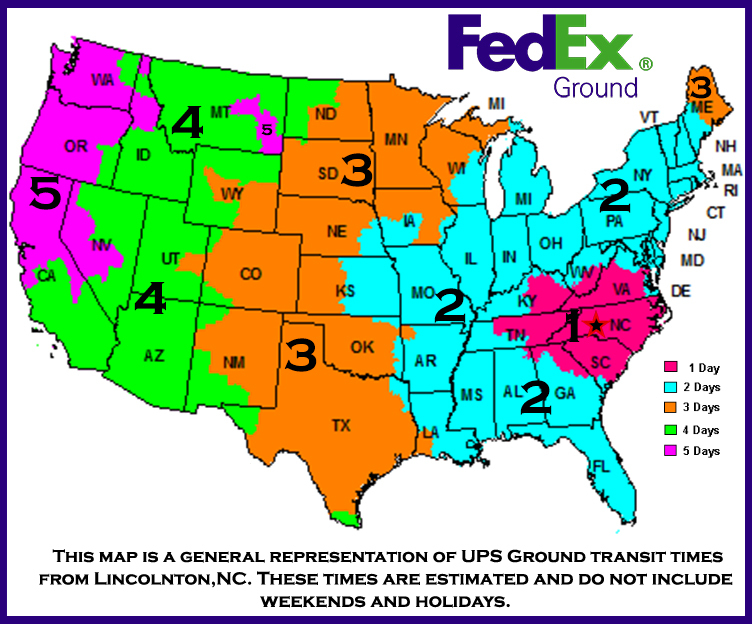 Packages shipped by mail sometimes go out the following business day. Fedex picks up between 1:00 pm and 3pm. We need to have the order before 12:00 pm to give us time to get it out same day. 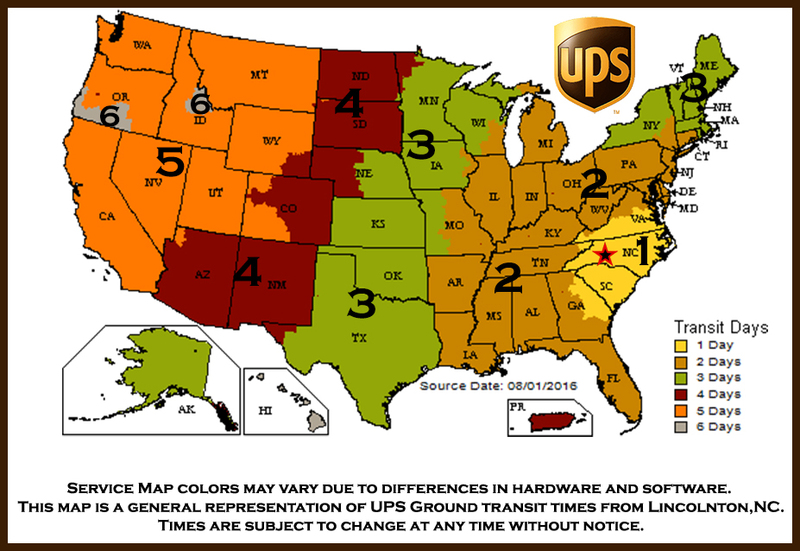 UPS can pick up any time after 4:00 pm. UPS orders need to be received no later than 3:00 pm to get your order out same day. We personally do not guarantee shipping times. Complaints on shipping delivery times will need to be addressed with the carrier unless it is our mistake. La Rock's Fun & Magic is not responsible for any loss occurred if the merchandise does not arrive in time for your event. Many things like weather delays, etc. can cause your product not get to you in time. ..... all we can do is allow you to send the merchandise back for refund less the shipping charges. We do now make any further compensations However, If the carrier refunds the shipping charges ....then we can refund the shipping cost back to you. Insurance charges are non refundable. The carriers will not refund shipping (airmail included) if it is a weather related event. This is true in other situations like disasters, delivery attempts. etc. Sometimes we can get a refund and sometimes we can't. It just depends on the situation. Weekend and Holidays are not counted as business and shipping days. Please factor these times in when estimating your needs. Example Next Day Air by UPS leaving on Friday will not arrive until Monday. Our advise is to always order early in case of problems. It is our policy, If at all possible, to get the orders as quick as possible and in most cases the same business day received.. Our regular customers know that we do our best to get merchandise out in a timely manner. Always try to allow 1-2 days extra for unforeseen situations. We do not usually ship $175.00 plus orders with free shipping by Priority Mail unless the package weight in under 2-3 pounds. This does not include Sunday and Holidays. Monday, January 1 New Year's Day. Monday, January 15 Martin Luther King Jr. birthday. Monday, May 28 Memorial Day. Wednesday, July 4 Independence Day. Monday, September 3 Labor Day. Monday, October 8 Columbus Day. This is just an estimated shipping time. About once a month we see mail delayed and in some cases 7 days to 30 days. . The mail will not usually consider it lost unless it is over 14 business days. At that point we can start a claim. The expected delivery date does not come with a money-back guarantee by Priority Mail. Orders shipped out of the USA are shipped DDU (Delivery Duty Unpaid.) Our shopping cart does not include taxes, custom duties, landing, and transfer fees. Please check with your local custom department for any of these type of charges.